December 7, 2015 March 31, 2019 - The 'Noms. 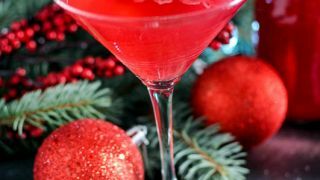 Shrubs are usually in summer cocktails, but we loved this flavor combination for the holidays in this shrub cocktail! The holidays bring lots of great seasonal flavors, one of the best being the fresh tart flavor of cranberries. Lots of classic Thanksgiving and Christmas dishes use cranberries, but probably the most famous cranberry dish is New England Cranberry Relish . Most people think of the jiggly sugary canned relish, but Mr. Nom’s family has always made a fresh version that uses fresh cranberries and oranges to make a sweet tart relish that is always a hit at the holiday meal. 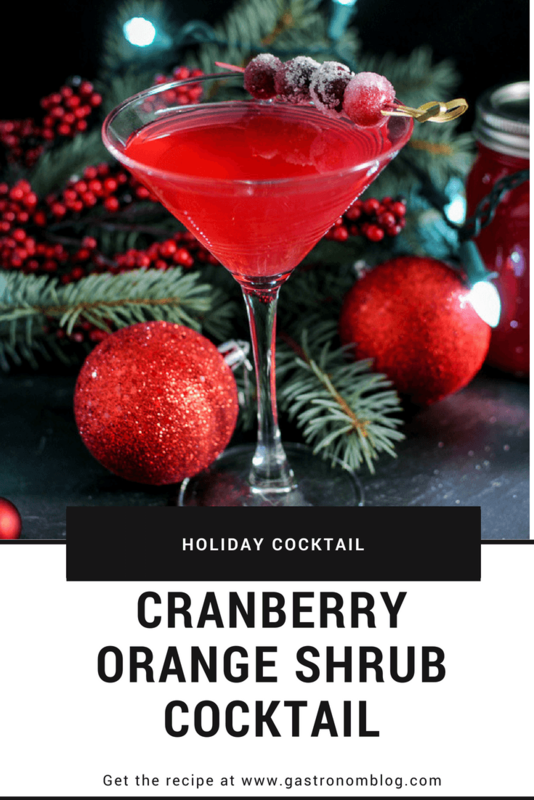 So why not make a cranberry orange cocktail? The sweet fresh citrus and the tart cranberries make a great relish that gets even better as the combination has a chance to sit and maturate as it gets a bit of a fermented tang. 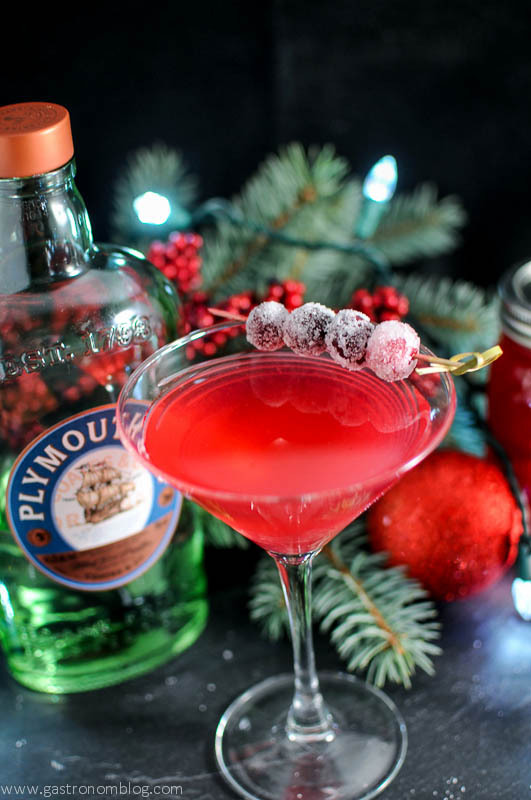 This flavor always reminded us of the holidays, and with Christmas fast approaching, we wanted to make a cocktail that embraced this flavor. We had been trying a bunch of different combinations, but none grabbed our taste buds until we decided to make a cranberry orange shrub. 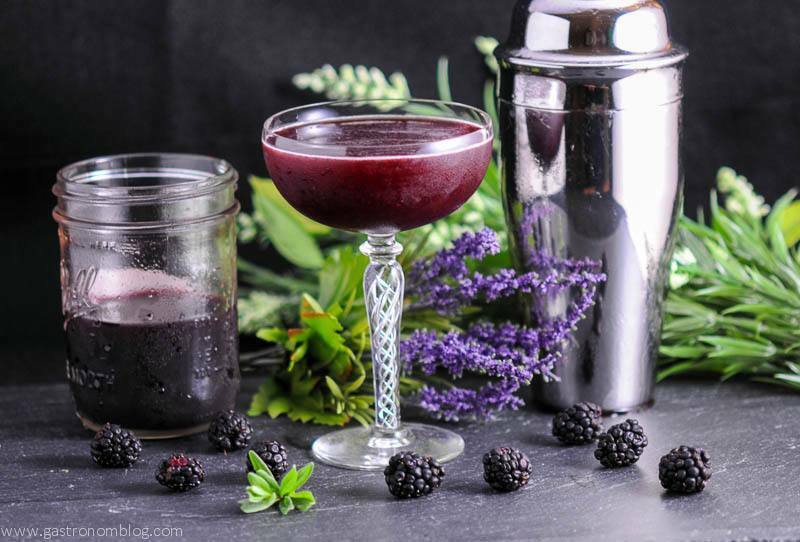 Shrubs are a classic way to preserve fresh fruit for later (see more about the history of shrubs on our Honey Blackberry Shrub) and the resulting liquid makes for a really great cocktail ingredient. 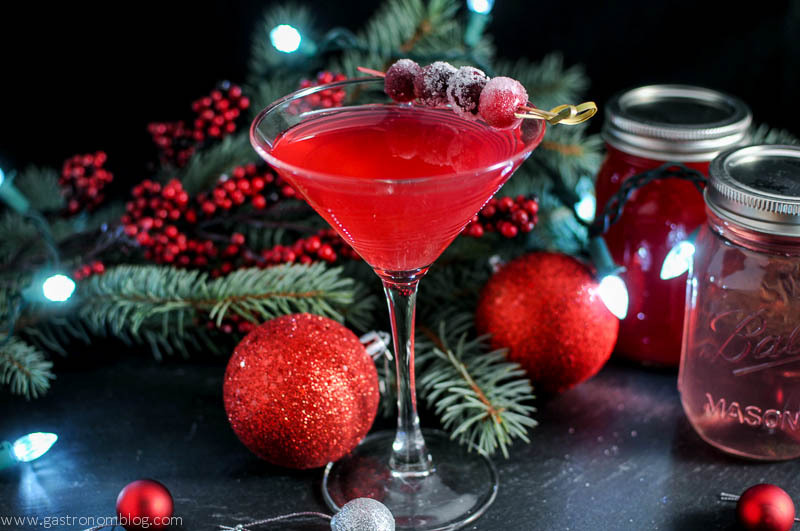 A great combination of sweet and sour with a great fruity burst, the cranberry shrub came out a beautifully festive red that made for a beautiful cocktail. 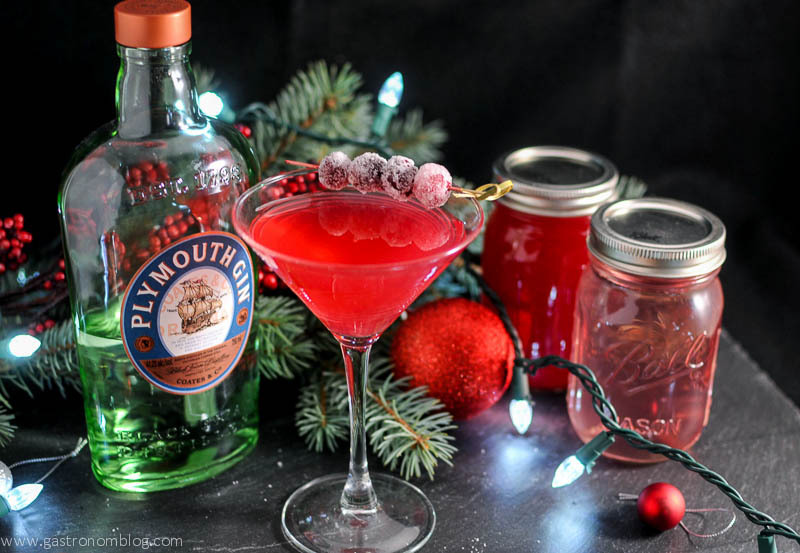 What Ingredients are Needed for the Cranberry Orange Shrub Cocktail? 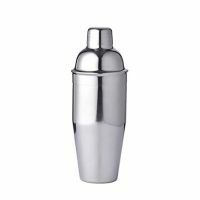 For the cocktail, we chose to mix the shrub with gin, which highlighted the notes of the shrub while bringing a nice herbal hint of pine, which really makes this cocktail perfect for Christmas! A cocktail based off the classic holiday side dish, cranberry orange salad. Combine water, sugar, cranberries, salt and zest in a saucepan, bring to a simmer. Don't boil or the cranberries will pop. 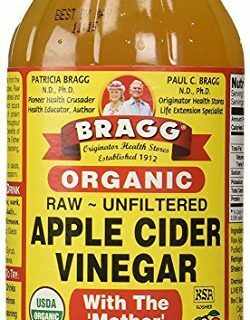 Take off heat, add vinegar. Store in a jar or airtight container for at least 12 hours. It doesn't need to be refrigerated. 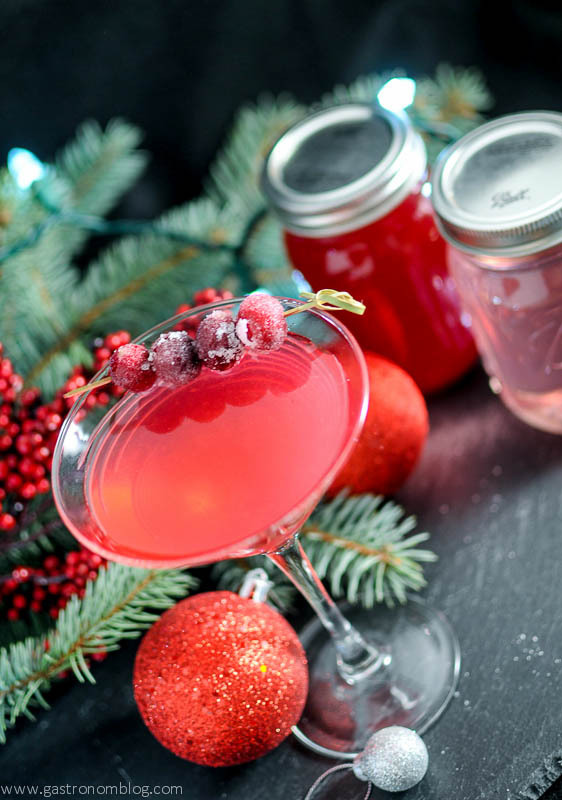 PIN THIS CRANBERRY ORANGE SHRUB COCKTAIL RECIPE FOR LATER! This looks so good and I love how festive it is with the sugared cranberries! Thank you! The sugared cranberries are like candy! I have a feeling I’ll be sampling this at a friend’s Christmas party. The cranberries look so pretty. Thanks for sharing! Your photos came out great and this recipe sounds perfect for a holiday party! I love the idea of garnishing with cranberries too. Thank you so much, and it is great for Christmas! The sugared cranberries are amazing!! Not only do I love this cocktail, I love the styling of this photo! So festive!! I hope I can test out this recipe before the holidays are gone. 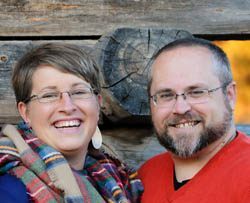 Thanks so much, we wanted a great Christmas cocktail! Hope you get to try it! Cheers! 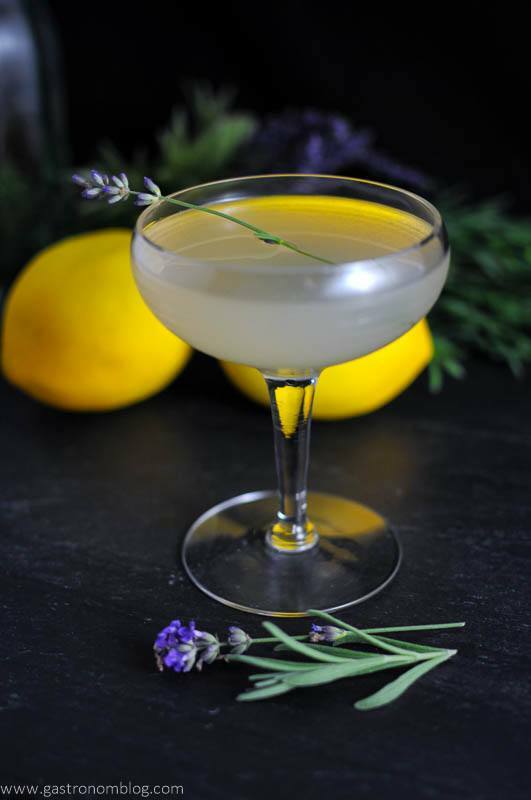 It is a pretty easy drink, just takes time because of the shrub! It’s totally worth it, though! Cheers! Really beautiful. Cranberry is so perfect this time of year! It is so holiday related, and so good for you! This looks absolutely incredible. It’s perfect for the holiday season! Thanks so much! Cranberries make such amazing colored drinks! It’s 5 o’clock somewhere, always! Haha! Thanks so much! This looks amazing!!! Love the photos! Definitely will have to try this! What a beautiful drink! That color is perfect for the season. Thanks, cranberries are so amazing! this looks so pretty almost too pretty to drink… almost! lol! Almost, but not really! Hahah! Perfect holiday parties drink. Love the vibrant colors! Thank you! It would be great for a party! That looks absolutely delicious, and it’s name makes total sense since I always think gin tastes like a pine tree. I used to hate gin, but then discovered that good gin doesn’t taste that way! Hendricks and The Botonist don’t have that juniper taste to them! You are so funny! This cocktail looks amazing! Such a great drink recipe, thank you for sharing!! I can’t wait to try it! Thanks for stopping by, Ashleigh! It’s pretty tasty! So festive! This cocktail has amazing color and I love the sugared cranberries. Thank you! It turned out beautifully! It is pretty amazing, not going to lie! Oh yum this looks delicious! Might need a non-alcoholic version this year though! SO pretty and festive! Love the cranberry garnish. Thanks! The cranberries are just like candy! Tried my first shrub in NYC, this looks great. We love shrubs, they are so interesting! Thank you! You call it “cranberry orange shrub” but there is no orange to be found in the ingredients list? Hi! Yes, we do call it cranberry orange shrub, and I have added in the orange zest as optional. 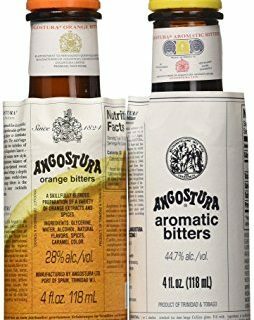 We have 2 orange ingredients in the cocktail itself – the triple sec and the orange bitters, hence the name. Hope this clarifies it!